(Q24N) Argentina’s Foreign Ministry deplored the military exercises announced by the British Government in the Falkland Islands (Malvinas in Argentina) from October 19th to 28th, including missile launches. In a press release, the Ministry of Foreign Affairs and Worship said that Deputy Foreign Minister Carlos Foradori addressed a statement to the British ambassador here expressing a ‘resounding protest regarding the aforementioned military exercises’. He is also encouraged to refrain from performing them, while stating that Secretary General of the United Nations will be informed. 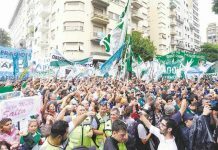 ‘We reject the performance of such exercises in Argentinian territory, illegally occupied by the United Kingdom, which ignores the resolutions of the United Nations and other international organizations’, said the statement. As a British overseas territory, the Falklands have internal self-governance, and the United Kingdom takes responsibility for their defence and foreign affairs. Maritime disputes with Argentina. The United Kingdom and Argentina both claim the Falkland Islands. The UK’s position is that the Falklanders have not indicated a desire for change, and that there are no pending issues to resolve concerning the islands. Simmering tensions between the UK and Argentina increased during the second half of the century, when Argentine President Juan Perón asserted sovereignty over the archipelago. The sovereignty dispute intensified during the 1960s, shortly after the United Nations passed a resolution on decolonization which Argentina interpreted as favourable to its position. Concerned at the expense of maintaining the Falkland Islands in an era of budget cuts, the UK again considered transferring sovereignty to Argentina in the early Thatcher government. Substantive sovereignty talks again ended by 1981, and the dispute escalated with passing time. In April 1982, the disagreement became an armed conflict when Argentina invaded the Falklands and other British territories in the South Atlantic, briefly occupying them until a UK expeditionary force retook the territories in June. Argentina and the UK re-established diplomatic relations in 1990; relations have since deteriorated as neither has agreed on the terms of future sovereignty discussions. In 2009, British prime minister Gordon Brown had a meeting with Argentine president Cristina Fernández de Kirchner, and said that there would be no further talks over the sovereignty of the Falklands. 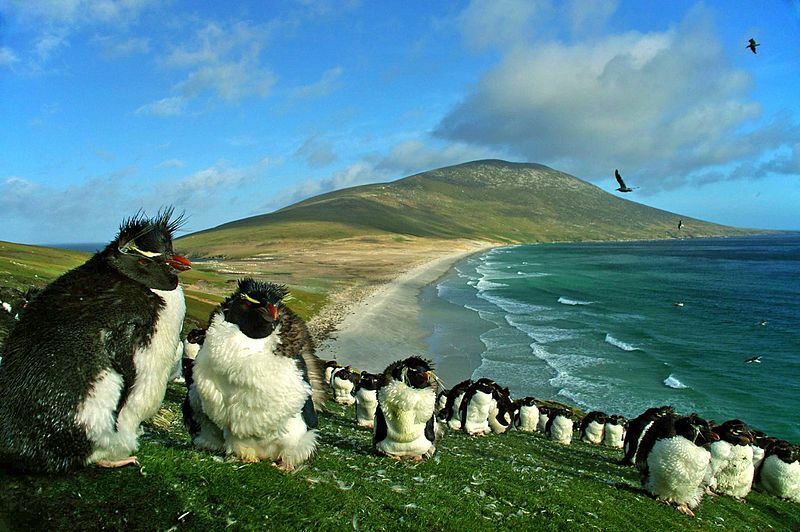 In March 2013, the Falkland Islands held a referendum on its political status, with 99.8% of voters favoured remaining under British rule. 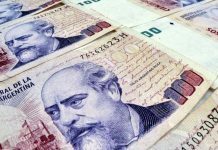 Argentina does not recogniZe the Falkland Islands as a partner in negotiations; consequently, it dismissed the Falkland Islands’ sovereignty referendum.